Welcome to Hostels By Nordic! 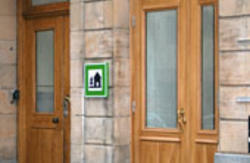 Hostels By Nordic opened its doors in January 2010, renovated with modern facilities and completely new toilets and showers. 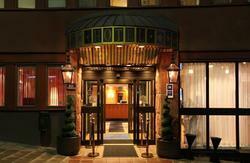 Placed at Stockholms main shopping street Drottninggatan, and within walking distance to Stockholms main cultural and entertainment district. FREE high speed Internet on 2 computers and WIFI in the hostel! 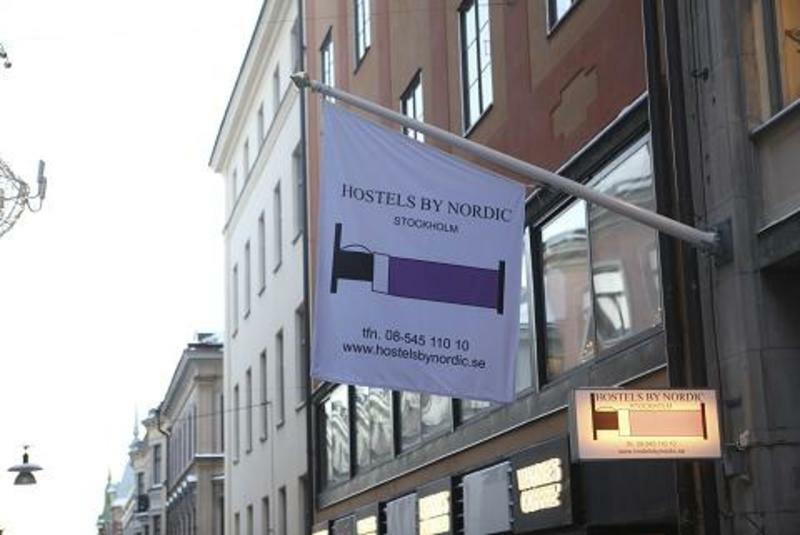 Hostels by Nordic have 54 beds with proper spring mattresses and overlay mattresses. According to the guests we have the most comfortable hostel beds in Stockholm! The beds are divided among double, 4-bed and 6-bed-room. 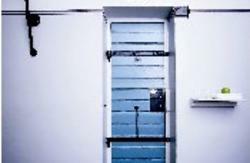 All rooms make use of shared toilet and shower facilities. The Lobby is equipped with sitting area, TV, and a guest kitchenette. Welcome to discover the fantastic street Drottninggatan and Hostels By Nordic that's having an ambition to offer the best quality to the best price. The nearest subway station is Hotorget. Take the exit towards Olof Palmes Gata. Walk forward to the church, and then turn left until You cross Drottninggatan. Continue to the right and You will see the hotel on Your left side. You can take the subway to Hotorget, or take a walk from the Central Station. Take Vasagatan to the left until You see the sign Norra Latin / Norra Bantorget. Turn right on Olof Palmes Gatan, and then turn left when You cross Drottninggatan. Walk forward until You see the hotel on Your left side. Approximately walking distance is 15 minutes. You may either take the Arlanda Express train or Arlanda Flight Bus to Central Station and from there take the subway to Hotorget. Taxi from Arlanda airport costs 495 kr.